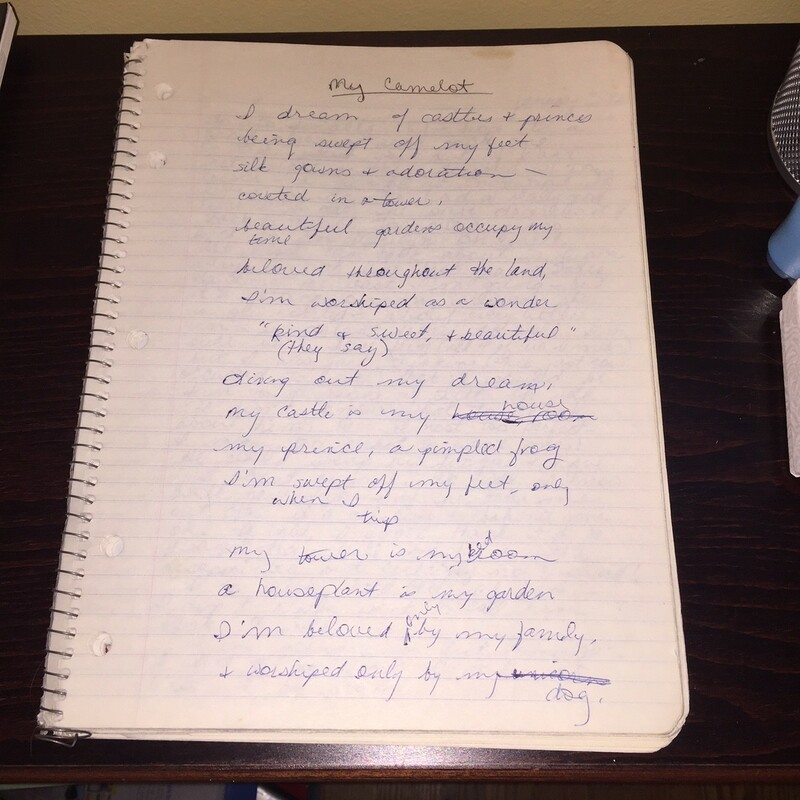 This week’s feature is a poem written at age 16. Is it any wonder I ended up a YA romance author? I’ve left it completely unedited for your enjoyment. my prince, a pimpled frog. a houseplant is my garden. and worshiped only by my unicorn dog. Love it. Your wry sense of humor comes through. It’s clear you were always destined to be a writer. Oh, I love it! I have to say, the writing is pretty good in spots. You definitely followed your talent!